I know you don't like me, but I think the poster is not genuine..... 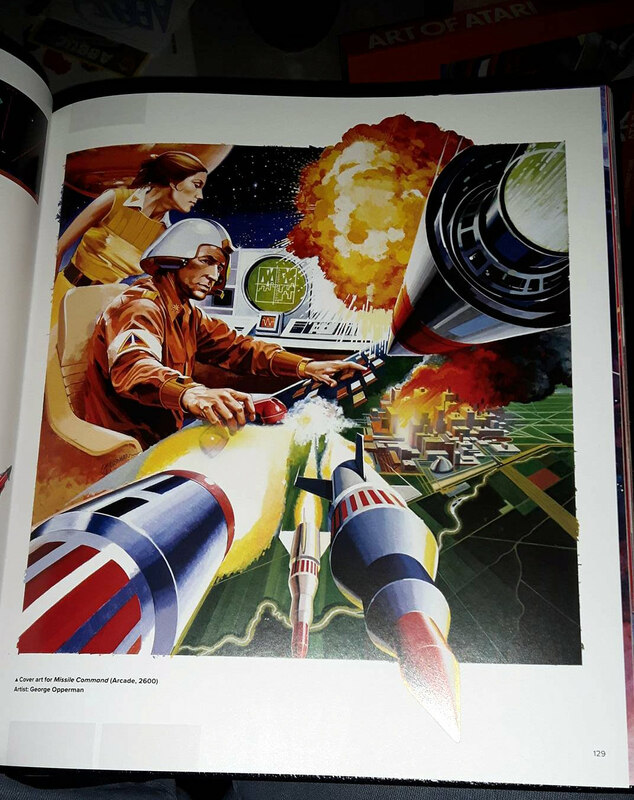 The artwork and layout of Atari posters in the early eighties was very different and much more colorful. This poster looks like a homemade project. Even the pictureframe is too small for the poster. 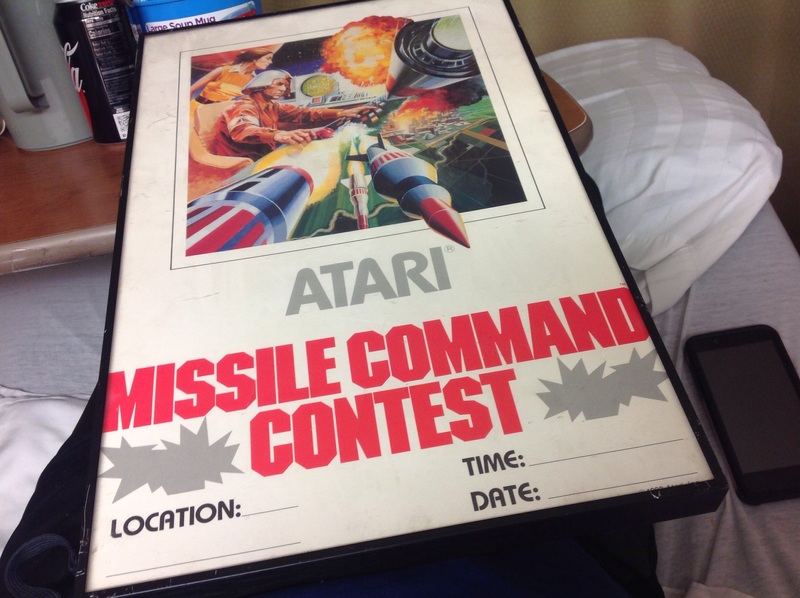 On the internet there is absolutely no reference to a Missile Command contest in the early eighties. In the right bottom of your picture I can see ©Atari Inc., but the date is unreadable. The stickers in the first picture are real though, but they are quite common. Edited by Fred_M, Sat Dec 30, 2017 7:08 PM. Lenticular is the word you might be looking for. Wouldn't mind adding a Defender lenticular sticker to the collection... how much? 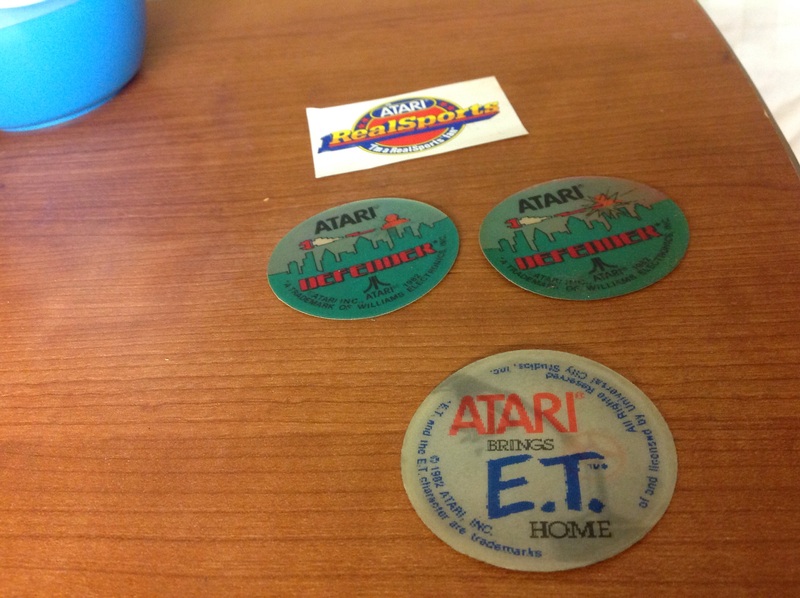 Or would trade a VCS Pac-Man lenticular for it if you don't already have one.